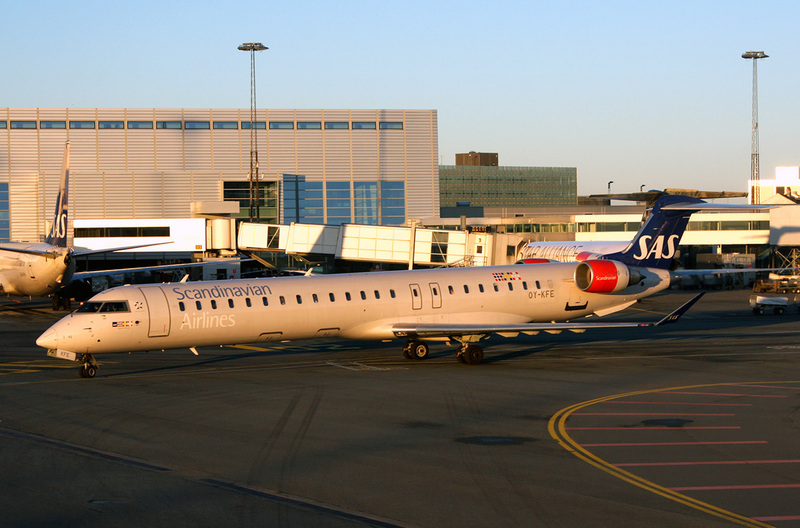 Scandinavian Airlines (SAS) operates the Bombardier CRJ900 regional jet as apart of their fleet. The SAS CRJ900 has 88 total seats. Scandinavian Airlines also has the newer Bombardier CRJ900 NextGen jets. Above SAS CRJ900 Photo by Jhz94 on Wikimedia Commons. Photo (only) released under a Creative Commons License. A SAS CRJ900 is also called a SAS CRJ9, SAS CR9, SAS CL-600-2D24, SAS Canadair CL-600-2D24, SAS CRJ 900 or the SAS Canadair Regional Jet 900 due to the various names for the CRJ900 regional jet.